I've been gone from this forum for a few years now. Have had some surgeries etc. 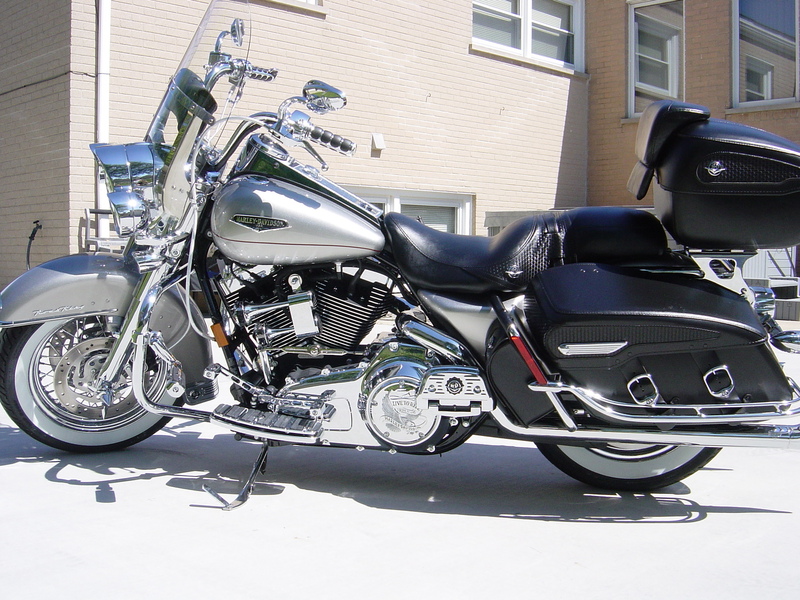 But what I need to do is sell my '07 Road King Classic. It actually looks better than it did when I took it out of the showroom. 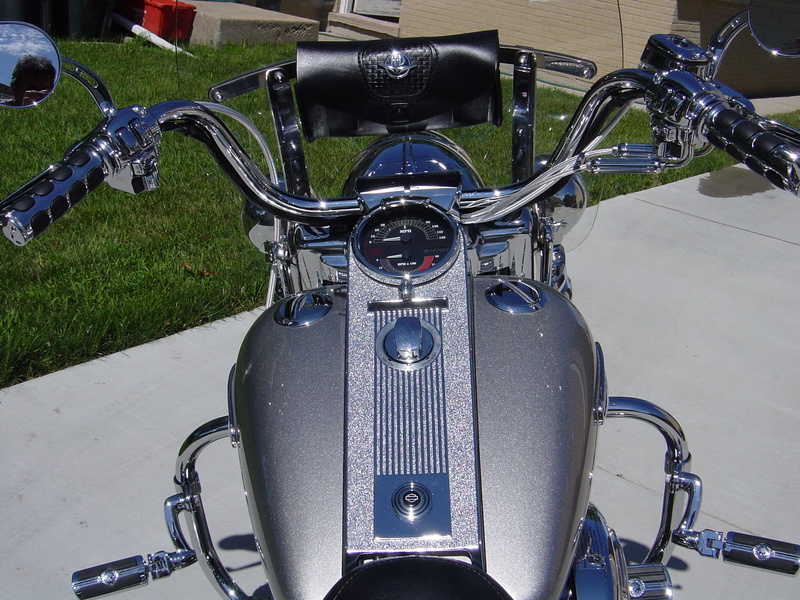 There's so much chrome on her that it is a problem when the sun is out! It has 7025 miles on it right now. I really don't know what kind of price I can get for her so any honest bidding would be appreciated. I won't give it away for nothing. I would just keep it for my kids or grandson or granddaughter! She likes it a lot. Anyway take a look and let me know. Has Stage 1 V&H setup. Thanks. If you get $10000 you will be doing good so put 11500 on it and you have wiggle room. So what your saying is that all of the add-ons, chrome, bags, etc. are just thrown in for the heck of it. I may be better off taking everything off and selling it for parts! Then sell the bike for $10k! Bling doesn't make a damn whole lot of difference in value so yes, you're better off taking it off and selling it seperately. here's what you're competing against in a 200 mile range from your home. Location plays a huge part in what bikes actually sell for. 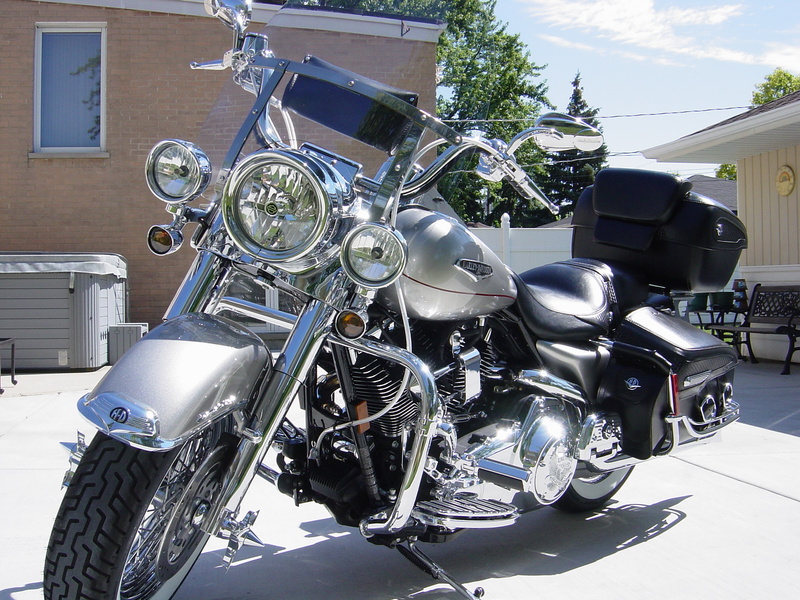 Your bike in California or Texas or Florida may only be an $8000 bike.